In April 2016, Make Life Skate Life and Ethiopia Skate constructed Addis Skatepark to provide the youth of Addis Ababa, Ethiopia with a free-of-charge, safe, and accessible place to skate. The 600 m² concrete skatepark was built in three weeks by a team of volunteer skatepark builders who worked with local youth to teach them about concrete skatepark construction. 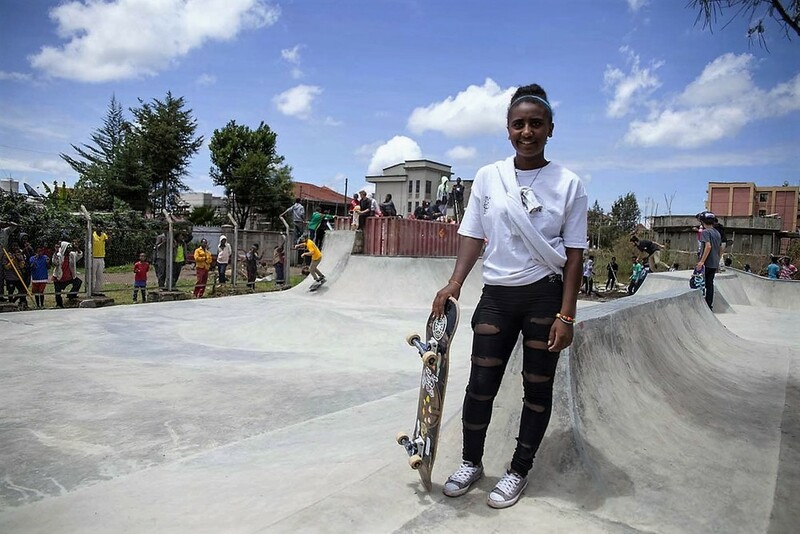 The skatepark provides a space to inspire creativity and community through skateboarding, accommodating the growing demand for skateboarding in a safe place in Ethiopia. Since the opening of Addis Skatepark, skateboarding has been increasing in popularity all across Ethiopia. 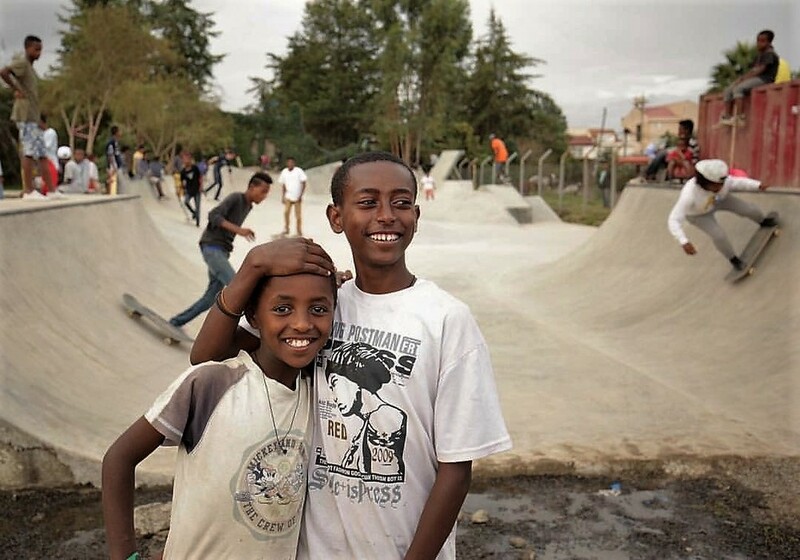 In November 2017, Ethiopia Skate constructed Hawassa Skatepark, Ethiopia's second public skatepark 285km south of Addis Ababa, accomodating the need of a recreation and community space where Hawassa's growing skate youth can feel safe and empowered. Make Life Skate Life & Ethiopia Skate collaborated to bring together over 60 volunteers from around the world to build Ethiopia's first skatepark: Addis Skatepark. See how things came together and watch the local skaters and volunteers rip the park. Be sure to follow @addispark on Facebook, Instagram, and Twitter.